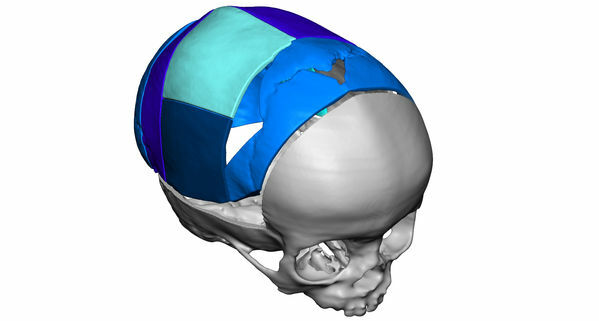 Combination of VSP (Virtual Surgical Planning) and anatomical models for the craniomaxillofacial specialty improves results and saves surgeons hours in the operating room. Established by 3D Systems, VSP technology received FDA market clearance as a service based approach to personalized surgery, combining expertise in medical imaging, surgical simulation and 3D printing. The surgeon initiates the process, bringing their clinical knowledge and desired surgical plan to an online web meeting with a 3D Systems biomedical engineer to simulate and plan the surgical procedure. 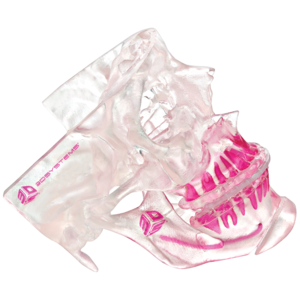 The outcome is a digital plan that is transferred to the operating room via accurate 3D printed patient-specific models, guides and templates.